Anton Chekhov is a unique force in modern drama, his works cherished for their brilliant wit and insight into the human condition. In this stunning new translation of one of Chekhov’s most popular and beloved plays, Laurence Senelick presents a fresh perspective on the master playwright and his groundbreaking dramas. He brings this timeless trial of art and love to life as memorable characters have clashing desires and lose balance in the shifting eruptions of society and a modernizing Russia. 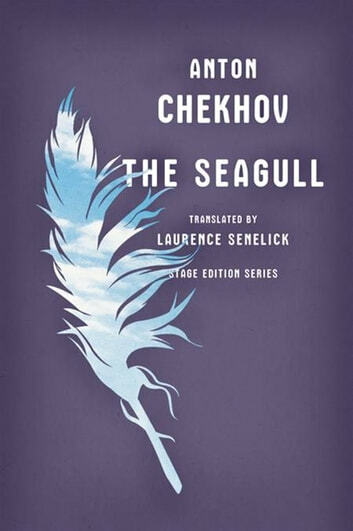 Supplementing the play is an account of Chekhov’s life; a note on the translation; an introduction to the work; and variant lines, often removed due to government censorship, which illuminate the context in which they were written. This edition is the perfect guide to enriching our understanding of this great dramatist or to staging a production.